MS Paint, the first app you used for editing images, will probably be killed off in future updates of Windows 10, replaced by the new app Paint 3D. Microsoft lists the 32-year-old app under "deprecated features" in Windows 10's next update, a little X marking the end of an era. 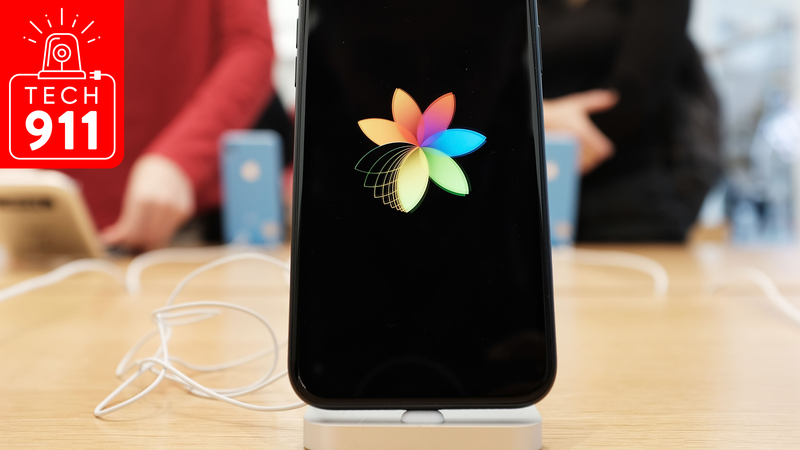 The app is certainly a relic, from a time when the casual computer user couldn't crack open Photoshop or Skitch or Pixelmator or thousands of web apps. MS Paint can't save image components as layers or vectors; it's for making flat static images only. It doesn't smooth lines or guess at your best intentions. It does what you tell it and nothing more, faithfully representing the herky-jerky motion of drawing freehand with a computer mouse. It's from a time before touch, a time before trackpads. As more sophisticated options appeared, Paint's janky aesthetic became a conscious choice. 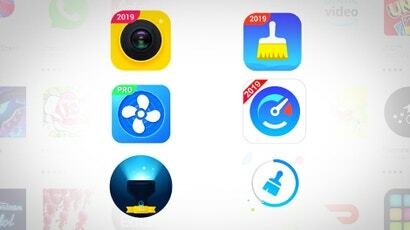 "Paint" became the metonym for that aesthetic, even if an image was actually created in another app. TV Tropes lists major limitations that came to define a certain look: The wobbly freehand lines, awkward colour handling, and inappropriate export settings that give Paint its distinctive look. In 2014, Gawker's Sam Biddle noted Paint's influence on conspiracy theory images, calling the form "Chart Brut". 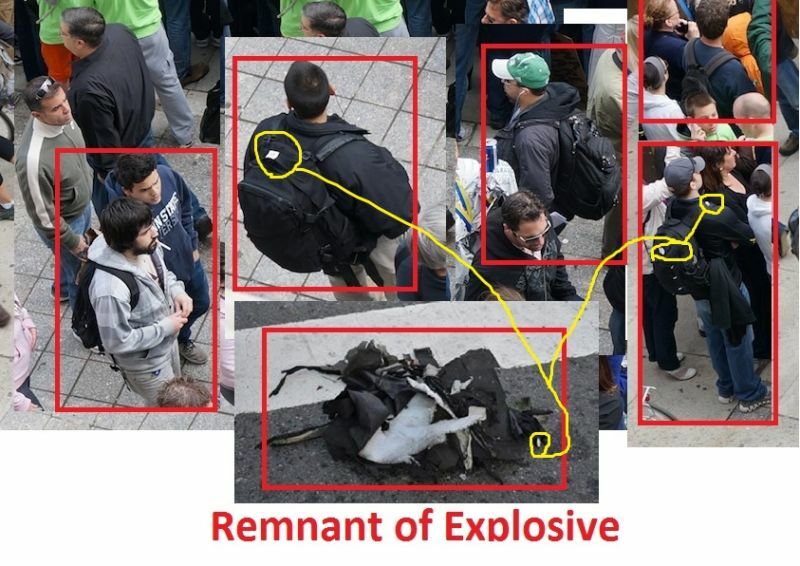 In amateur detectives' attempts at identifying the Boston Marathon bombers, the simplicity and jaggedness of Paint evokes the "crazy wall" aesthetic of red string and scribbled notes, apparently without irony. The same year, internet historian Patrick Davison explored Paint's influence on the last decade of meme culture, particularly Rage Comics. The outsider-art aesthetic feels appropriate to the relatable everyday content, and makes the art form unthreatening. Of course, Paint offered a few features to smooth things out, such as the circle and line tools and the "fill" tool, all used in the stoner comics of the early '10s. Crucially, those circles still had jagged curves. 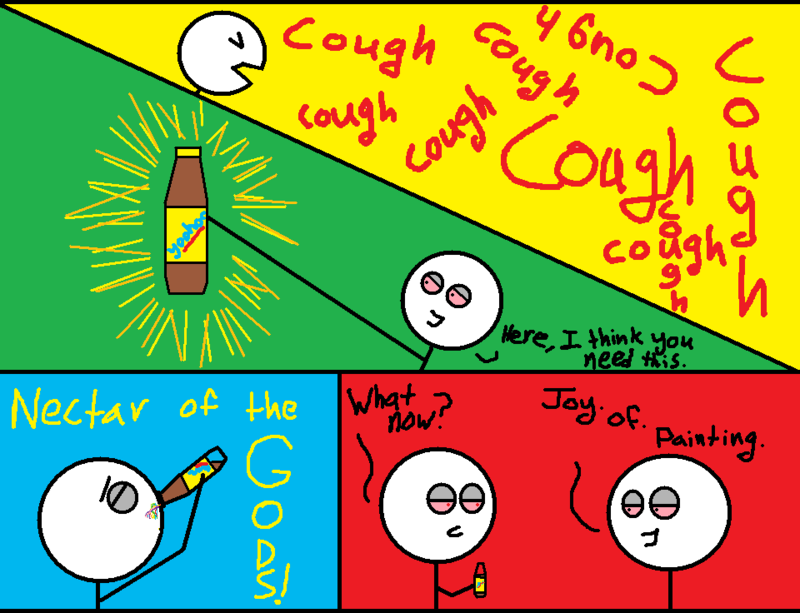 The bright colours of stoner comics are flat, as MS Paint didn't support gradients (without an elaborate hack). By automatically improving art, Paint 3D hides the process behind the image. 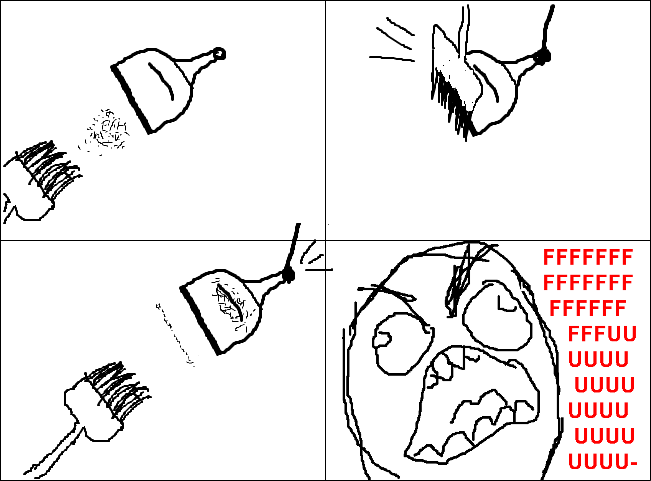 Paint's sloppiness is probably why rage comics got so popular. 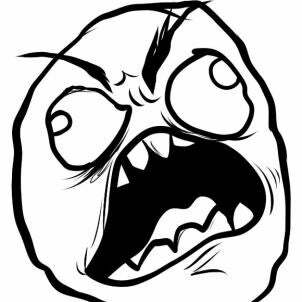 Looking at a rage comic, you can tell exactly how it was drawn, and how you might draw one yourself. By delivering exactly what the artist draws, MS Paint forms an image that the viewer can mentally reverse-engineer and imitate. Unless you go absolutely nuts with it. 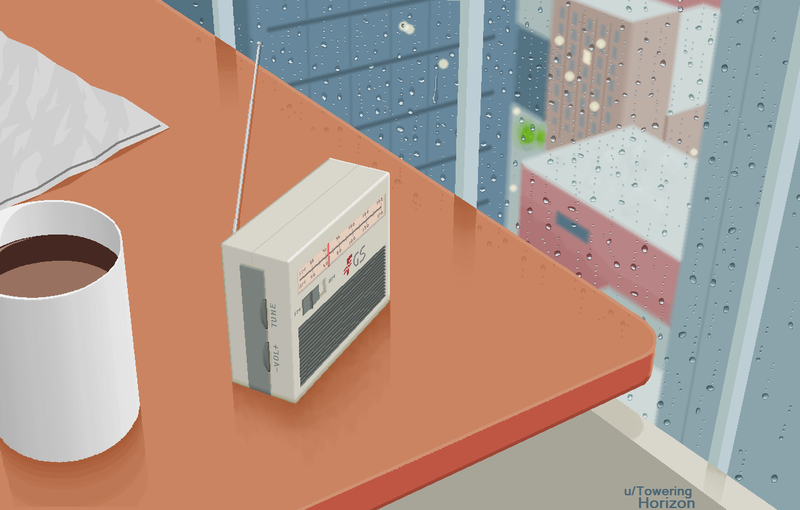 Reddit user Toweringhorizon painstakingly assembled the drawing "To a Little Radio" using MS Paint tools such as the oil brush, stretching the medium while maintaining a pixelated look. 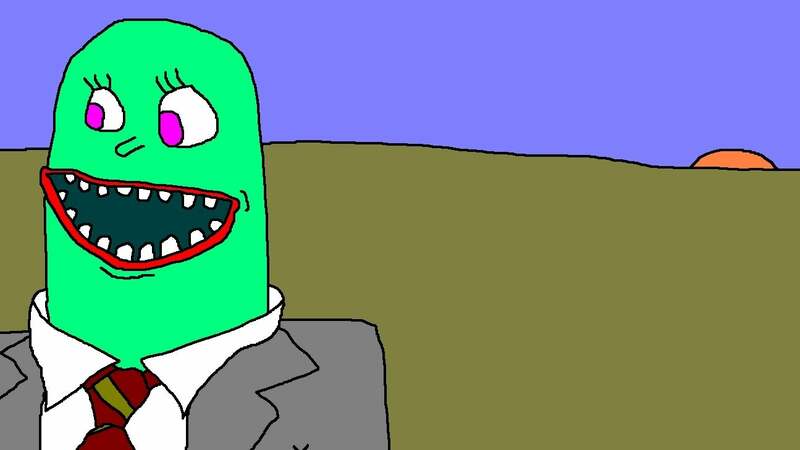 It's one of the top submissions to MS Paint subreddit, a beautiful collaborative art gallery. Scrolling through this art feels like flipping through the sketchbook of the most artistic kid in high school. There's an accepted roughness, a desired minimalism. For example, the exquisite raindrops in the work above are reflected in a flat, featureless tabletop. Like a transistor radio, Paint might be showing its age, but this tenacious little gadget should not be underestimated. "To a Little Radio" doesn't even come close to testing Paint's limits. As we say goodbye to the app that shaped an era, let us watch this bizarrely soundtracked time lapse of drawing Santa Claus in MS Paint on Windows 7 over the course of 50 hours. We can only believe this is real because faking it would be even harder.